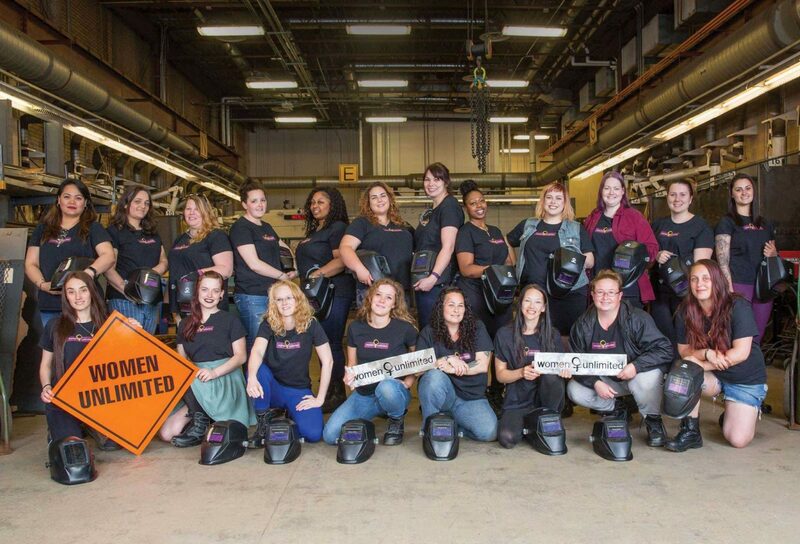 The women, who participated in Women Unlimited’s 14-week Career Exploration Program in the Metal Trades, are now set to enter NSCC’s metal fabrication or welding diploma programs at Akerley Campus in September. 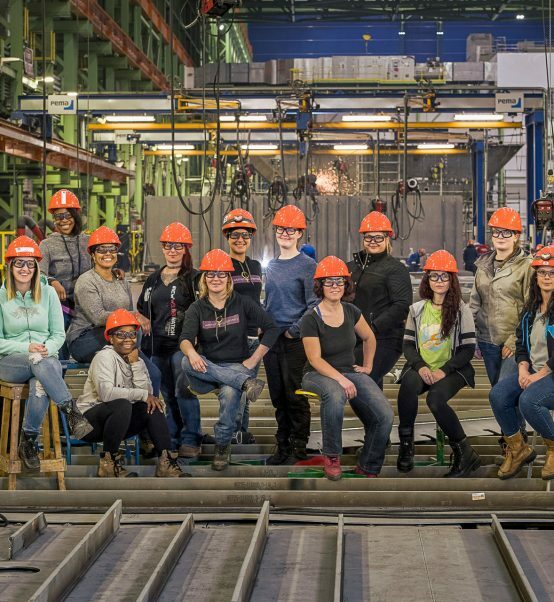 This is the second group of women to take part in this innovative partnership program, demonstrating Irving Shipbuilding’s commitment to diversify their trades’ workforce. 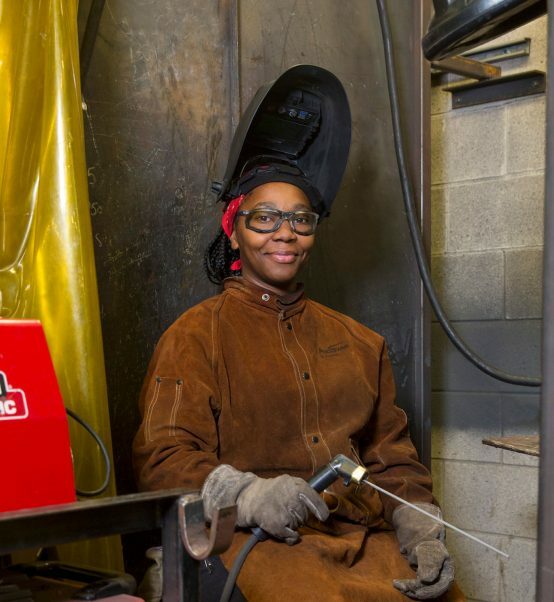 The Irving Shipbuilding Centre of Excellence and the Canadian Welding Association (CWA) Foundation awarded educational bursaries to each woman for their two-year diploma program. Additionally, Praxair Canada Ltd. and Walter Surface Technologies presented each graduate with the tools and equipment they will need to be successful in their metal trades programs. “To ensure we are building a team of the best shipbuilders in the world, it is important that we create opportunities for all Canadians to enter shipbuilding trades. The graduates of the first class are already working at our Halifax Shipyard, clearly demonstrating the talent that this partnership has developed. We look forward to having the new class join our team proudly building ships for Canada upon completion of the program,” said Kevin McCoy, president, Irving Shipbuilding Inc.
Deborah Mates, Executive Director of the CWA Foundation, adds, "Partnerships like these are so important to the future for these students. Knowing they have support along the way helps to ensure their success. The CWA Foundation is proud to be part of today's celebration." 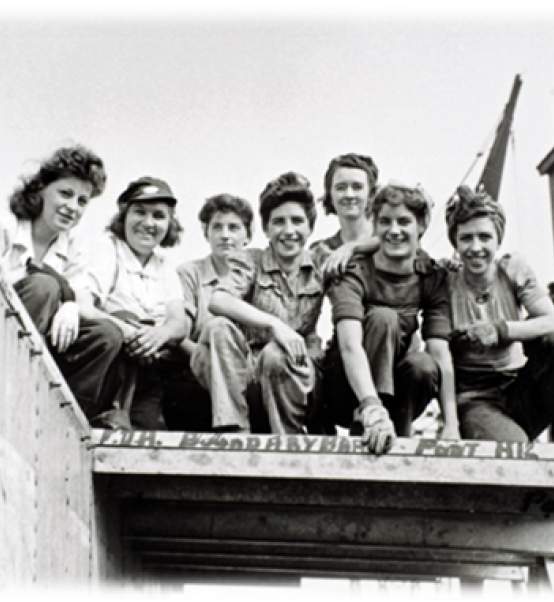 At today’s celebration, successful graduates of the first Irving Shipbuilding Centre of Excellence – Women Unlimited Partnership Program were in attendance to support the new class of students. These individuals have joined the Halifax Shipyard workforce, building Canada’s future naval fleet, and will mentor these new participants as they continue through their studies. Irving Shipbuilding Inc. is working with the Royal Canadian Navy on the next class of Canadian Surface Combatant (CSC) and Arctic and Offshore Patrol Ships (AOPS) under the National Shipbuilding Strategy. To build these ships, Irving Shipbuilding has increased its workforce from 800 in 2011 to over 1,600 today. Total employment is forecasted to rise to over 2,500 at peak production of the CSC vessels.